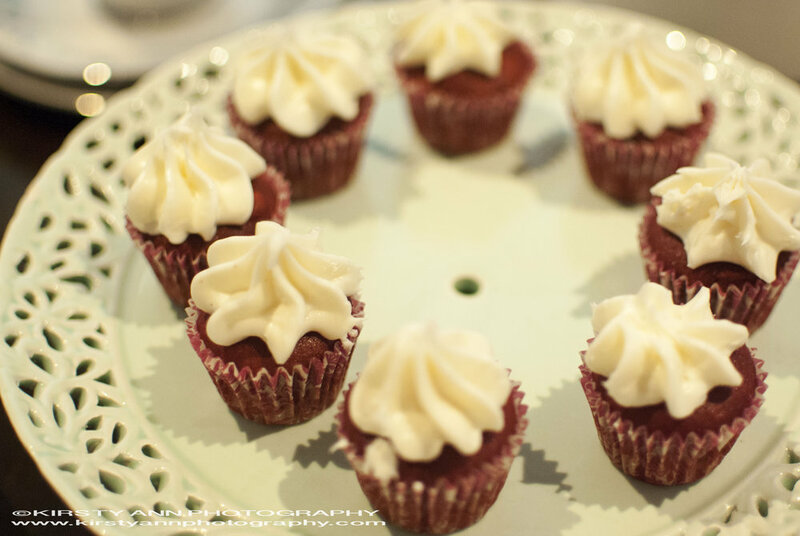 These gorgeous little wonder's were made with love by the lovely Sharon Watson of Sweet Little Wonders Catering, a local business from my hometown. My sisters and I organised a lovely surprise Mothers' Day High Tea at home for her. We threw her off so much that the poor thing thought we'd forgotten and hadn't bothered to do anything for her. Was definitely worth it!